Angels sigh is included in Westfirld Alliance Indie Show. The weavers is now released. Your track, “Amnesia” is now being featured on Mr. Ed’s 2-Song Spotlight Presentation. 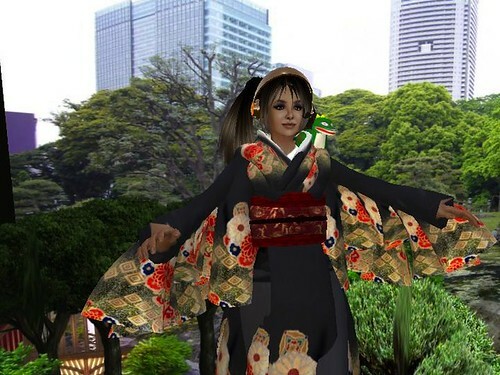 It’s hosted at the Shoutomatic site. Also, we’re now on Stitcher Radio, a free app in the app store. This gives your music potentially millions of new listeners! In addition, the podcast is streamed live twice over iJoy Radio, at 12 noon est and again the next morning at 7a.m. est. Catch it at http://www.ijoyradio.com . In addition, there is a link-list to all previous 468 episodes in this series found at the Podomatic page. In the darkness is featured in Mr ed’s 2 song Spotlight presentation. Listen download and share for free! I released two new songs this week. Temple of tears and Allright. My song Heroes was played in Mr. Eds’ 2 song spotligt and added to the stream of Mike Dunn. Westfield Alliance Indie show played Broken Umbrella. George Espenlaub show played my music again! Westfield Alliance Indie Show played my song Ordinary day. Here you can pre listen to my Christmas song. It’ll be released in about a week from now. Electrical language played my song Lock me up. Listen to the first show in 11 months here. Welcome back Gabor! I’m proud to be included in George Espenlaub Show. Listen here! I’m so proud to be included in Radio Orphans Podcast episode 384. Michael Angel played my son “seven deadly sins” . I’m proud to be included in The George Espenlaub Show! My latest song “Playing the game” is included in Ed Ovetts 2-Song Spotlight presentation. Guess if I’m proud! A new show from Westfield Alliance Indie Show! Asatron’s proud to be included! “Riding with the kings” is in good company. You can also hear My friend Mike Lyzenga on the show. Here’s a link to Westfield Alliance indie show. The latest episode includes one of my songs! I’m very happy about that! This is good stuff! Download for free! Listen and watch Lucy Takakuras show “Fragance of the roses”. Asatron’s proud to be included with 4 songs. Let’s go Tango is included in the new episode of Westfield Alliance Indie Show. The best unknown podcast on the net! 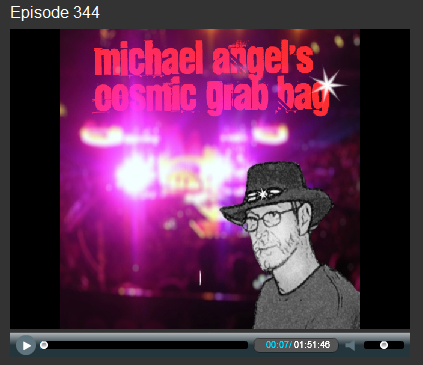 Listen and download The new episode of Michael Angels Cosmic Grab bag! 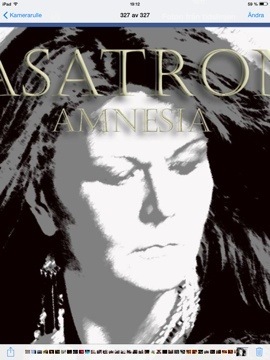 Download for free and listen to Asatron among other great artists. BANDS FROM THE USA-UK-SWEDEN this week. Get it! You are welcome to download a copy for free, if you like. I’m proud to be included in Westfield Alliance Indie Show 140. Anew episode from Johnny Rocki’n. I’m proud to have my song Riding with the kings among these great artists. You are welcome to download the show if you like. Listen and download his awesome show ! We don’t want him to walk away! Support this show! It’s worth it! Dalecast played Can’t stop loving you. And here’s another great podcast to listen to. Dalecast plays Bus stop Dreams and Asatron among many other great artists. Eds Mixed bag played Love to fight! Asatron’s very proud to be included in this awsome show! Asatron’s proud to be included in the latest show! played my song “Love to Fight”. I’m proud to have my and Mikes song “Love to fight” played at this awesome show! 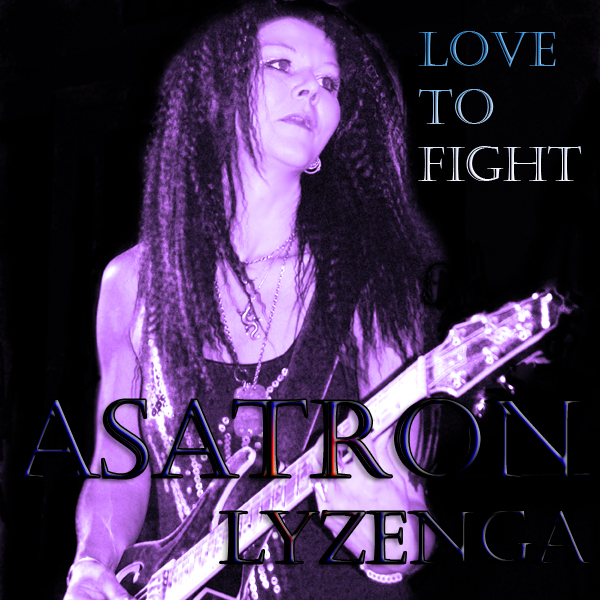 Love to fight is a collaboration between Asatron and Mike Lyzenga. Mike wrote the lyrics, asatron the rest. Dalecast played my song I saw you. Radio Orphans indie music podcast is dedicated to bringing you original independent music from around the world for your listening pleasure. Hosted by Jaw Knee and Finneaus of the Radio Orphans. All music is used with permission. Rock and roll from Alabama. “I Walk Alone” by Asatron. Rock and roll from Sweden. “Back Again” from Cosmos Harvesters. Rock and roll from North Carolina. “Today’s Trouble” by Reggae Far East. “Rid You Of My Love” from Hailee Araya. Psychedelic indie rock from California. “Say What You Will” by Radio Orphans. Postrock from your hosts the Radio Orphans out of Minneapolis, MN USA. I hope you’ll spend the Christmas night with the ones you love. If not, spend it with this song. Thank you for allowing us to play your music, please keep it coming! I recomend you to chesk out Ratcliff Bailey’s third C“Appalachiaphobia”. The show is going to our outlets today. Thank you for letting us to play your music, please keep it coming! I played Asatron‘s “UFO Day” from her album First. The music came from Music Alley. Thanks to all musicians who provide podsafe versions of their works. You are welcome to download the show for free if you like. Thank you again for allowing us to play your music. Keep it coming! “While yhe birds are flying south”. The host: Paul the music lover. My cosmic cowboy made a new awesome show! I’m so glad you discovered me Michael! 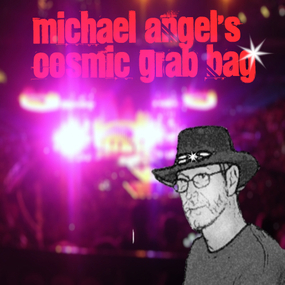 It’s an honour being included in your great shows.Listen for free to Michael Angels cosmic grab bag! Asatron and Ed Ovett shared a link. (you are welcome to download it for free if you like). Thank you for allowing us to play your music. I’m very proud to be included in this awesome show! Dean Farnell is so prominently featured because he is a pioneer of the genre of Horror Rock. Thank you for sending us your music! The show has been sent to our outlets today, via yousendit.com, file number https://www.yousendit.com/download/T2dmV28zT2JZY1JYd3NUQw . You can download it for free if you like. Please keep sending us your music! Thank you again for allowing us to play your music, please keep it radio friendly, and keep it coming! The show is going to the outlets today via yousendit.com. You can download the show using file number https://www.yousendit.com/download/T2dkd0VBdWM4aU1YRHRVag if you like. Thank again for allowing us to play your music. Here’s my latest song U.F.O. day. A bad hair day is just the forename (as we say in Sweden). know that person’s a liar! Download and listen to the latest episode of Westfield Alliance Indie show! Asatron’s proud to be included ! The Show that Rocks! Indie Music from around the World! The show is being sent to the outlets today. If interested, you can download the show for free from www. yousendit.com, file number https://www.yousendit.com/download/bHlERE9xU1BwTVVLSkE9PQ . Thank you for allowing us to present your music to an estimated 100,000 people in the USA, Canada, and the UK! The show is going to the outlets today. Thank you for allowing us to play your music, and please keep us in mind for any new releases. The Show that Rocks!! Indie Music from around the World! The show is going to the outlets today. Thank you again for allowing us to play your music on our program. The show is on its way to the outlets today. Thanks again for allowing us to present your music to an estimated 100.000 listeners per week! WHIAA (#98) – We Lost Our Grassroots! Listen to this great show. I’m proud to be included with dancing in the rain. The Jaycast the show that said boo to a goose and got bitten in the crotch. Download for free, just follow the link. I’m so proud to be included with Dancing in the rain. The Show that Rocks!! Indie music from around the World. Johnnyrockin shines his Rocklight on Asatron in this special edition! Podomatic’s minicast is only 10 minutes long. This is my version of the minicast. Check out this great show featuring the music Of Asatron! Asatron is proud to be included in episode 100 of Westfield Alliance Indie Show! This is our landmark 100th show! 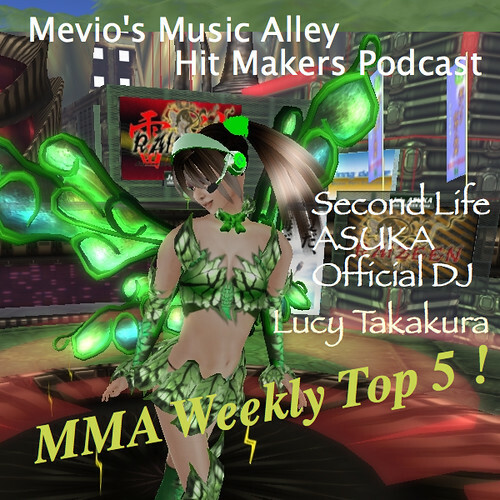 We have dedicated it to the man who encouraged us to start the show back in 2008, Mr. Frank Moore of Luver.com, with some hellos to Frank from featured artists. Please keep us in mind for any new releases, and as always, thank you for allowing us to present your music to the world! Asatron is proud to be included with Try in Dalecast. Another great show from Michael Angel! 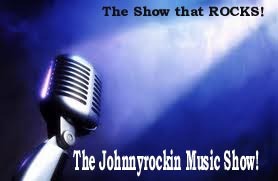 Dancing in the rain is included in episode 31 of Johnny Rockin music show. The show is being sent to our 8 outlet stations today (see www.westfieldrecording.com for the stations and websites). Tkis is my latest song. Listen and download for fre. Preview and download songs from Let’s Go Tango – Single by Asatron on iTunes. Buy Let’s Go Tango – Single for just 9.00Kr. Let’s go Tango with Johnny Rocki’n. Listen to episode 28! This is my latest song! “I will survive” on Johnny Rockin´music show. Stewe plays “Try” in his latest show! Gratulations to Dalecast that had nearly 20.000 downloads in June. Try was played in imsradio. The show is going to the outlets today. Thank you for letting us play your music. Please keep us on your show list for releases. The show is being sent to the outlets today. Thank you for allowing us to play your music on our program. Please keep us in mind for new releases. “Subject To Change” from Lt Meat. Indie rock from the United Kingdom. “Lifetime” by The Magnificent Brotherhood. “When The Sleeper Wakes” from Seas Centuries. “One By One” from ’til Dusk. Alternative rock from the United Kingdom. “War” by Grandpa Was A Lion. Experimental rock out of Connecticut. “Wendy (Naked)” from Radio Orphans. An experimental rock tune from your hosts the Radio Orphans out of Minneapolis, MN USA. I’m proud to be included in this Irish podcast! Track 3 – Shine on memainSiteMySpaceGet the music hereAsatron is just me. I do everything myself. All the music and lyrics, I play all the instruments and the only voice you hear is mine. I do the recordings in my own studio. It’s A Podcast, On The Radio! I’m back for another week, and as always I have some more great music for you to bless your ears with, so press play and sit back and enjoy! The show is going to the outlets today. Thank you again for allowing us to play your music, please keep us on your short list for new releases. The show is going to the outlets today. Thank you again for allowing us to play your music. 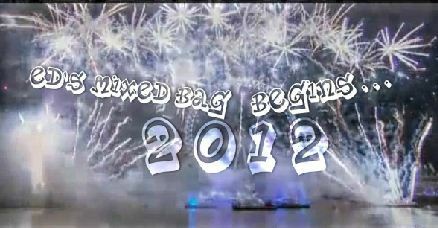 The new logo for westfield indie alliance show. New show by Johnny Rockin´ . I’m proud to be included with I will survive. The show is going to the outlets today. Thank you for allowing us to play your material. Michael Angel is my absolute favorit podcaster. the listeners and the music he presents to us has always got that little extra..
Here’s a link to his latest show. I’m proud to be included with Shut up. For you who don’t know, One of the talking voices in shut up is Michaels. 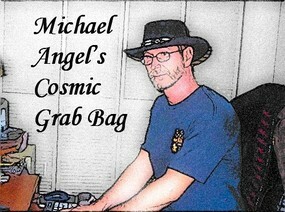 Listen to Michael angels cosmic grab bag. You invited the angels were played by Johnny Rockin music show. Succén Friday Night live fortsätter att vara Värmdös rockigaste fredagsnöje. För 50:- får du en härligt läcker kväll på krogen med det bästa läget i skärgården. Lovar en show som genomsyras av rock, soul och funk. It’s a simple wordpress blog. I only use html for embeeding. 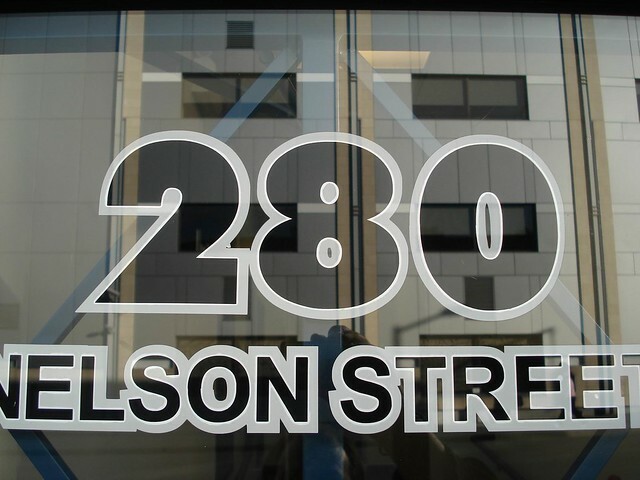 Located in Rochester, New York City, 5LINX has been recognized by many third party companies for their success and ideal plan to the direct offering industry. economic control suggestions and advertising alternatives. Often I clear my mind in the shower. Many ideas come to me there. ใน Google กับ ตอนนี้ไม่ ส่ง บน ! press release will find contact information below. At the preapproval stage, the home buyer will start to pay some fees. спорт товаров, про здания и детей и многих других. С Промокодом У вас появится возможность почувствовать безвыездно преимущества интернет шопинга. множество остальных даров с каждым новым заказом. предписания для целых торговых центров! строке вверху сайта и надавить возьми значок «поиск». услугами по этому сайту и выбрать более понравившееся. алфавитным списком всех торговых центров Промокода понизу веб-сайта. опинг в сегодняшнем круге давным-давно перешел на новейший степень. Теперь наверное никак не утомительная ходьба сообразно магазинам, а розыск подходящего продукта в сети интернет. с каждым новым заказом. У нас отыщутся прибыльные предписания про целых магазинов! Найдите подходящий Для вас промокод на нашем сайте всего за пару минут! гиперссылку «все промокоды», где вам продоставляется возможность ознакомится с целыми животрепещущими предложениями благодаря чему веб-сайту и выбрать наиболее понравившееся. разделом «категории»: изберите вид товара, который Вы интересует тогда и Вы испытаете весь перечень интернет-магазинов, в каких наличествует работа, который Вы ищете. Сейчас это не утомительная ходьба по магазинам, а поиск нужного товара в сети интернет. красивую вещь, таким образом наверное сообразно бывшему хобби, а не просто выполнение покупок. порядок скидок и промокодов со всей сети, собранных на одном ресурсе. Вы сможете почувствовать все достоинства онлайн шопинга. с Промокодабры, получайте бесплатную доставку товаров и множество других даров с любым новым заказом. Около нас отыщутся выгодные предписания про всех торговых центров! и прибыльным. Промокод — это волшебство промокодов! Найдите подходящий Вам промокод возьми нашем сайте только за пару минут! актуальными предложениями по этому веб-сайту и выбрать более понравившееся. Вы можете пользоваться алфавитным перечнем всех торговых центров Промокода внизу веб-сайта. наличествует работа, который Вы ищете. Остается только воспользоваться превосходствами волшебных промокодов! по магазинам, а поиск нужного продукта в глобальной сети. красивую вещица, поэтому это по прежнему занятие, а не просто выполнение покупок. систему скидок и промокодов со целой сети, подобранных возьми одном ресурсе. B2B brands and their YouTube channels. faz com que a ansiedade diminua. activité physique régulière à une alimentation variée et équilibrée.